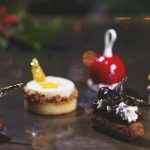 Elegant, uplifting, indulgent and memorable – introducing the New Afternoon Tea at Corinthia Hotel, London. 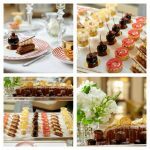 Illuminated by a spectacular Baccarat Chandelier and accompanied by uplifting melodies from a Steinway Piano, the Crystal Moon Lounge offers an idyllic atmosphere for our newly -launched Afternoon Tea. A range of especially commissioned, hand-painted bone china by Richard Brendon, combining contemporary design and traditional craftsmanship has been introduced. 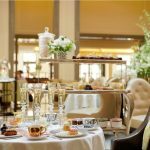 An antique champagne trolley is wheeled to each table to initiate the afternoon tea service. 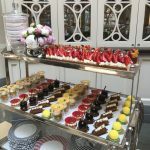 A bespoke collection of fine teas, including the Corinthia Hotel London’s house infusion, is displayed and prepared by our Tea Master at a tea station. 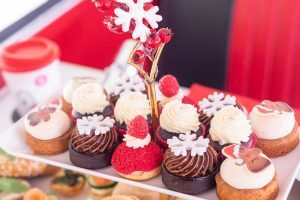 The menu offers a selection of delicious seasonal sandwiches and traditional scones with a second heritage trolley abundant with beautiful pastries and cakes. 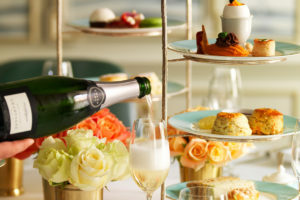 And if that was not enough, why not enjoy a glass of Laurent-Perrier Champagne in decadent Baccarat champagne flutes. 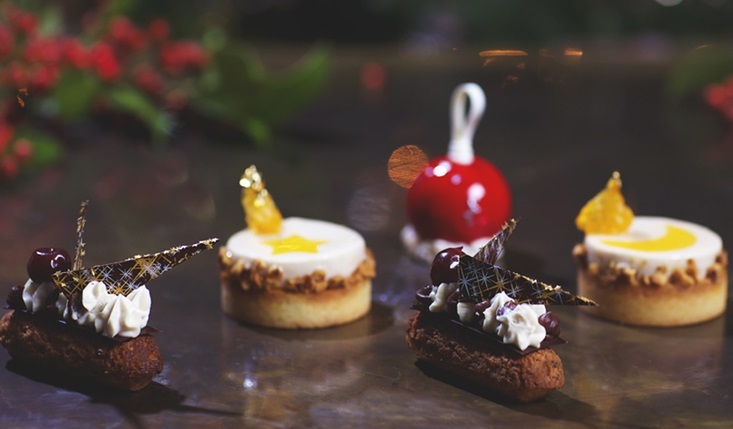 This Christmas the chef’s at Corinthia Hotel London have conjured up magical festival flavours in a feast fit for Good King Wenceslas. Available from 16th November – 31st December 2018, early booking is essential. 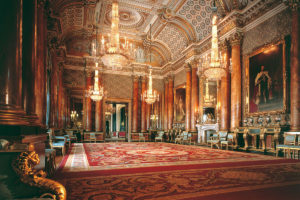 £55* PER PERSON OR £65** with a glass of Laurent-Perrier La Cuvee Brut Champagne. 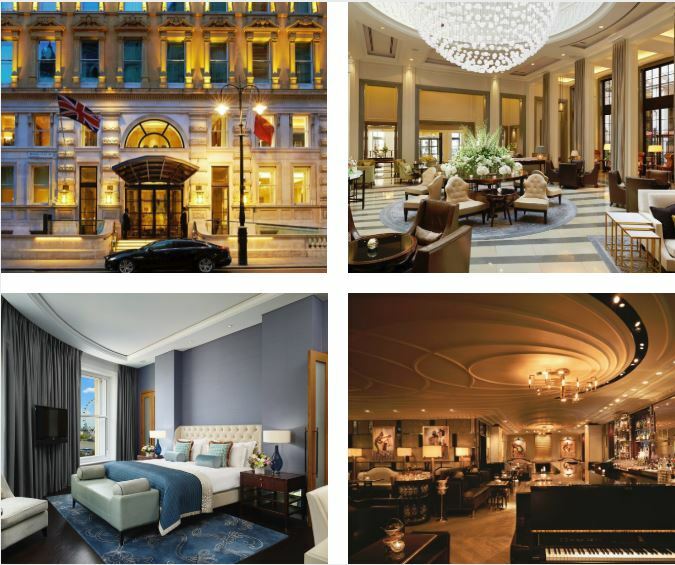 London’s elegant, uplifting, grand hotel, intelligently designed for the modern life. 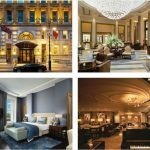 Rated among the city’s finest, Corinthia Hotel London combines grandeur and heritage with a modern touch. 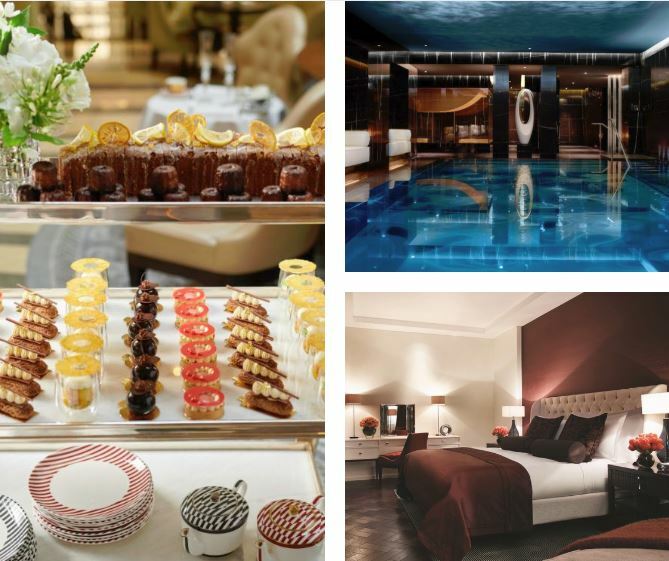 Featuring seven penthouses, two world-class restaurants, a jazz influenced bar and ESPA Life at Corinthia award-winning spa with a BodySPace gym, the hotel is a destination in itself, minutes from the West End and the River Thames. 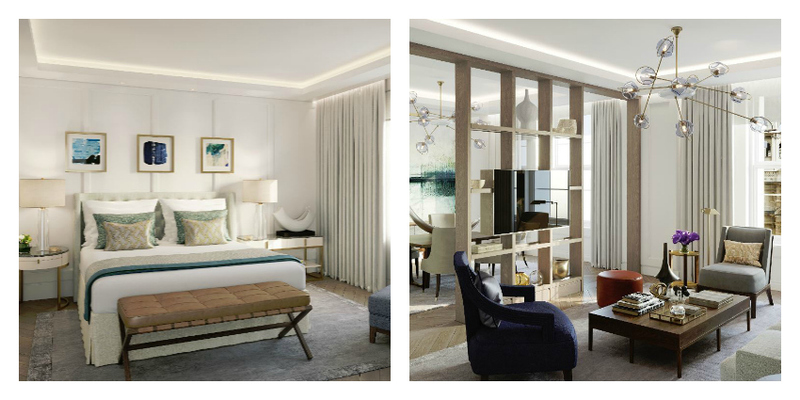 Eleven new suites, available from June 2018. 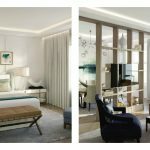 This summer, guests of Corinthia Hotel London will be able to choose an extensive range of suites when staying at this 21st Century Grand Hotel. 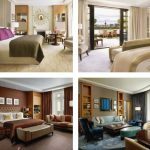 This, the first room enhancement since the opening, the Garden and London suites are striking in design using luxurious textiles, wallcoverings, butter-soft leathers and beautifully crafted woods. Each have been intelligently designed with their own distinctive style. Designed with a nod to the quintessential British garden, the elegant Garden Suites overlook a beautifully landscaped courtyard. 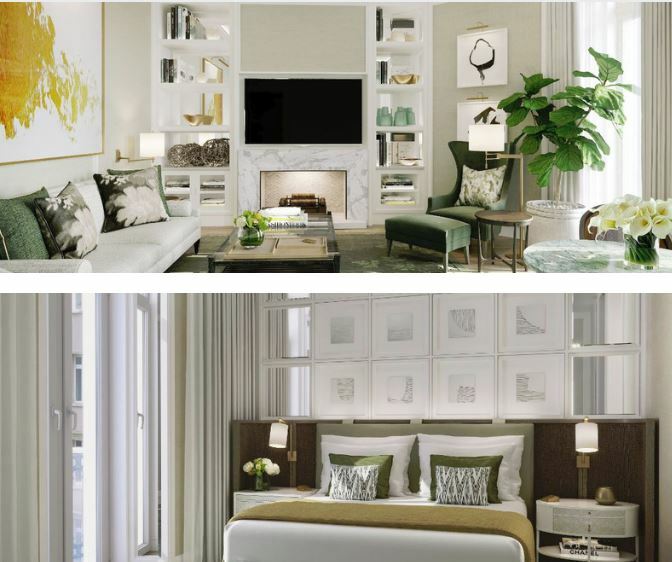 The light, fresh interior pays homage to modern living, and is the perfect pied-à-terre when visiting London. 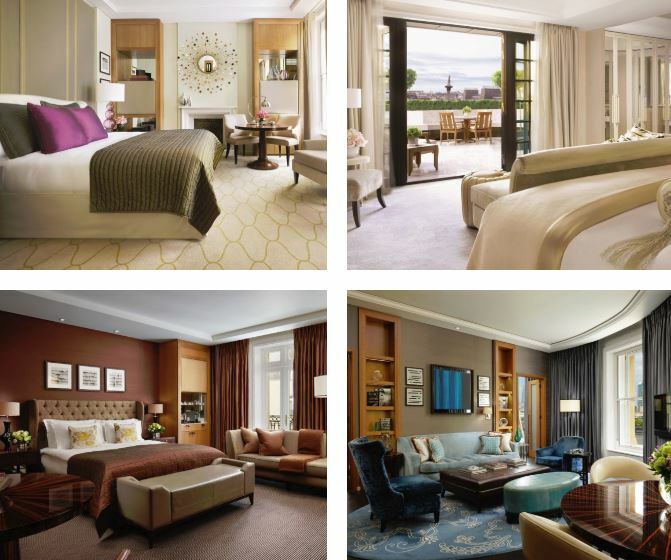 Inspired by a day in the capital, the timeless London Suite allows guests experience the city in perfect harmony – from day to night. The bedroom offers a cozy, spacious retreat away from the sophistication of the city, while the main area, overlooking Whitehall Place, is ideal for entertaining. 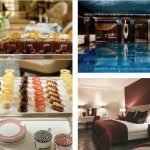 Experience the very best of Corinthia Hotel London with a perfect escape, designed to take you from check-in to departure in true Corinthia style. 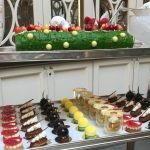 You’ll enjoy breakfast each morning of your stay, a personalised spa treatment in the award-winning ESPA life at Corinthia each and our brand new Champagne afternoon tea for two, served under the light of our stunning Baccarat Crystal chandelier. 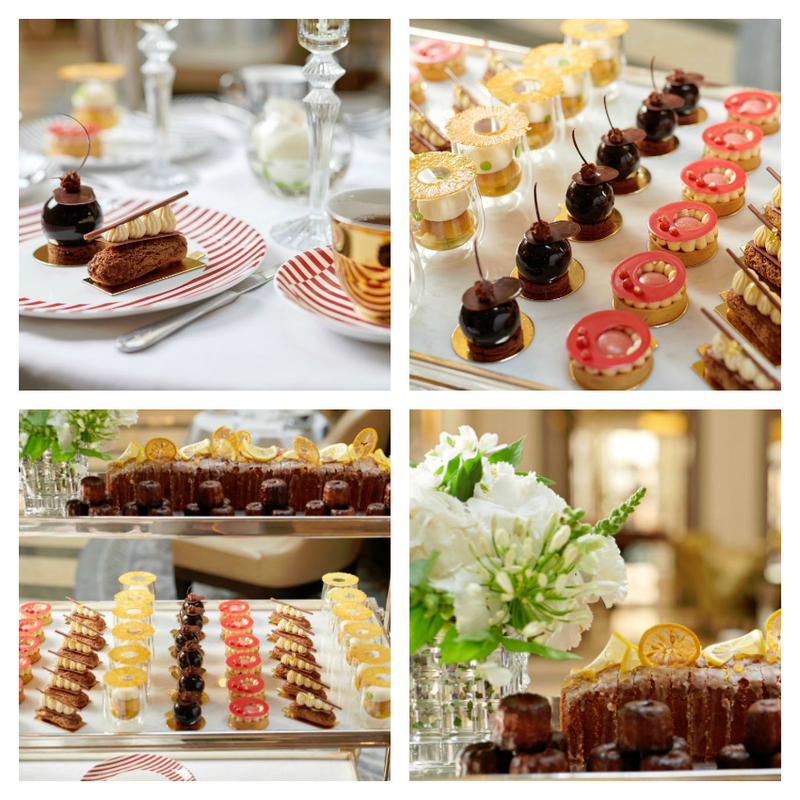 To book afternoon tea at Corinthia Hotel London, simply select the Book Now button below. Enjoy.